Here’s a brilliant early Christmas present: Stripe’s processing fees are now even lower for couples in the UK and Europe. In the UK, card processing fees through Stripe are now 1.4% + 20p per transaction for payments made using a European credit or debit card, and 2.9% + 20p per transaction for payments made using a card from outside Europe. This is a reduction of 0.5% on payments made within the UK — and perhaps more significantly, it extends this lower rate across the whole of the European Economic Area. So if you have family in Europe, you’ll benefit the most. For couples in Sweden and Denmark, the new rates are 1.4% + 1.8kr per transaction for European cards, and 2.9% + 1.8kr per transaction for other cards. Fees for couples in Norway remain as they were previously. Elsewhere in Europe, they’re now 1.4% + 25c per transaction for European cards, and 2.9% + 25c per transaction for other cards. Stripe’s processing fees for couples in the US, Canada and Australia are unchanged. If you’re already using gift payments through Stripe, you should have received an email directly from Stripe themselves explaining the new payment structure and how it applies to your account. If for any reason you’d prefer to remain on the old rates, you can do so by contacting Stripe directly. If you’ve set up gift payments by PayPal for your 2016 wedding, it’s worth considering switching over to Stripe. And don’t forget, with our geo-targeting option, couples in the UK can use gift payments by Direct Debit for their British guests, while offering card payments through Stripe for any guests living overseas. Unlike most other honeymoon registry services, we never take our own fees out of the gifts you’re given, or add any additional fees to online processing costs. Charges for online payment processing can’t be avoided, but we aim to minimise these as much as possible, and to provide an option for both you and your guests to make alternative arrangements. 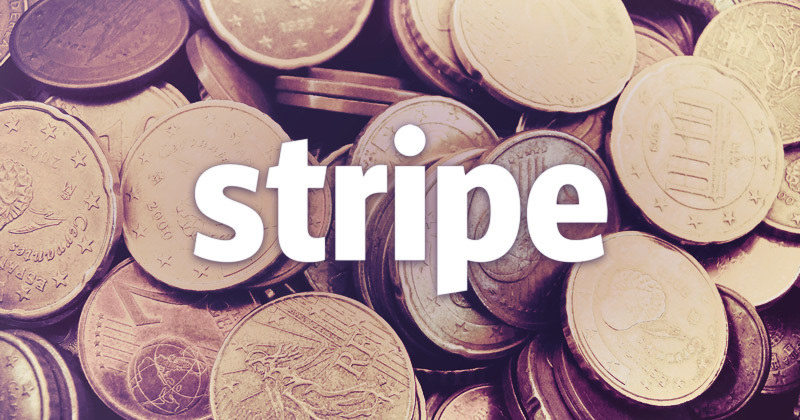 For more information on setting up gift payments via Stripe, take a look at our guide. And as always, if you have any queries, please don’t hesitate to get in touch. We’ll be more than happy to help!